Chronic fatigue syndrome (CFS) or Myalgic encephalomyelitis (ME) may be caused by an overactive immune system, according to researchers at King’s College London. The long-term illness, characterised by extreme tiredness, often develops after a challenge to the immune system, such as a virus or infection. The connection was made after King’s College researchers studied patients with Hepatitis C who were given a drug that causes a similar response to a virus. Eighteen of those patients, who had overactive immune systems, then went on to develop symptoms of CFS. The 18 patients who developed CFS-like symptoms had a much stronger immune response to the medication than those who did not develop the condition, and also had an overactive immune system before treatment started. 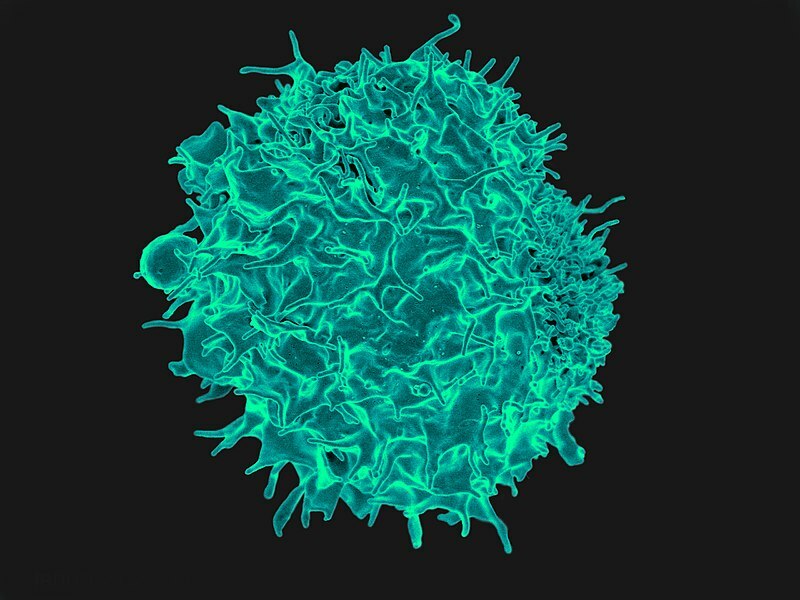 “For the first time, we have shown that people who are prone to develop a CFS-like illness have an overactive immune system, both before and during a challenge to the immune system. Our findings suggest that people who have an exaggerated immune response to a trigger may be more at risk of developing CFS,” Lead researcher Dr Alice Russell from the Institute of Psychiatry, Psychology & Neuroscience (IoPPN) said.